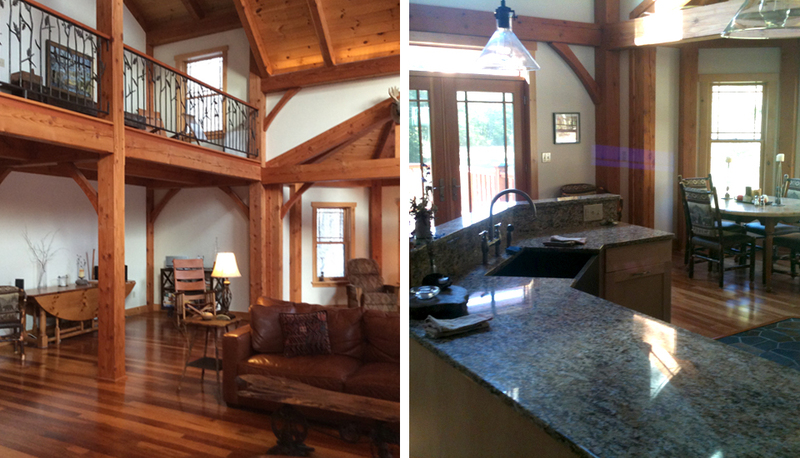 Specifications: Natural light, stone fireplace utilizing stones from the property, open floor plan, spacious, yet a feeling of warmth. 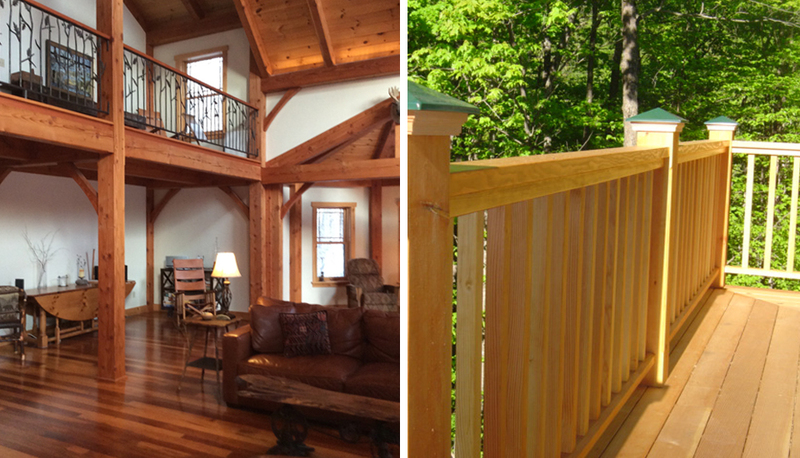 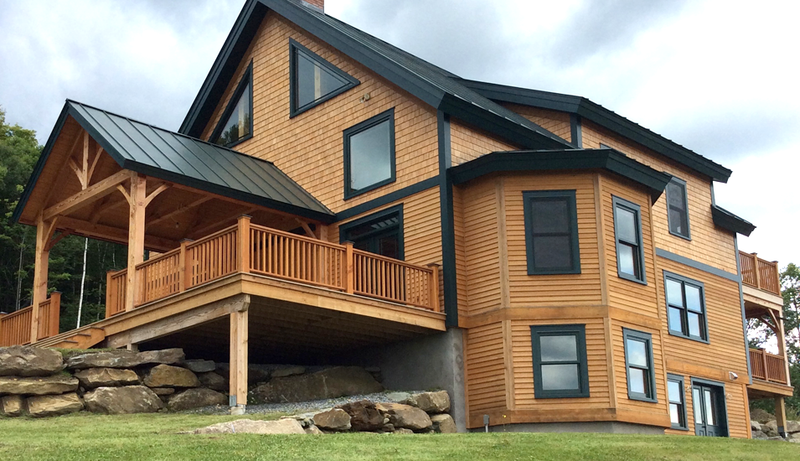 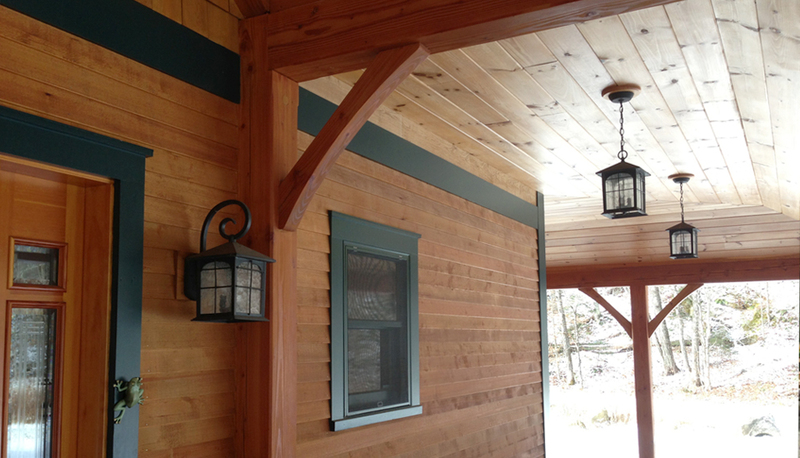 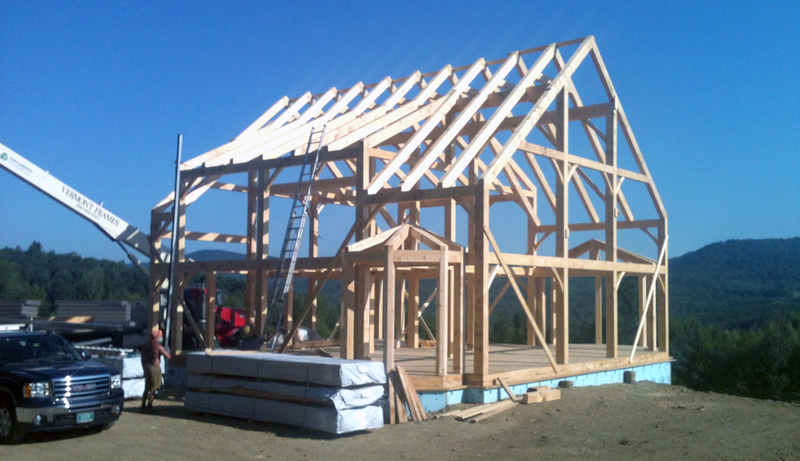 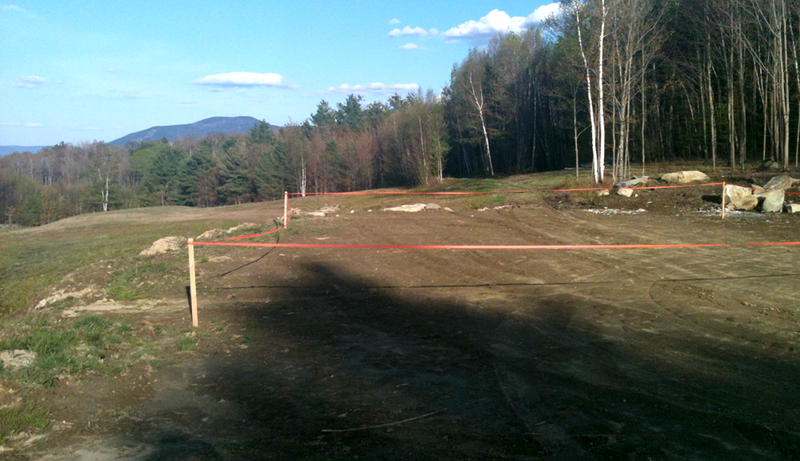 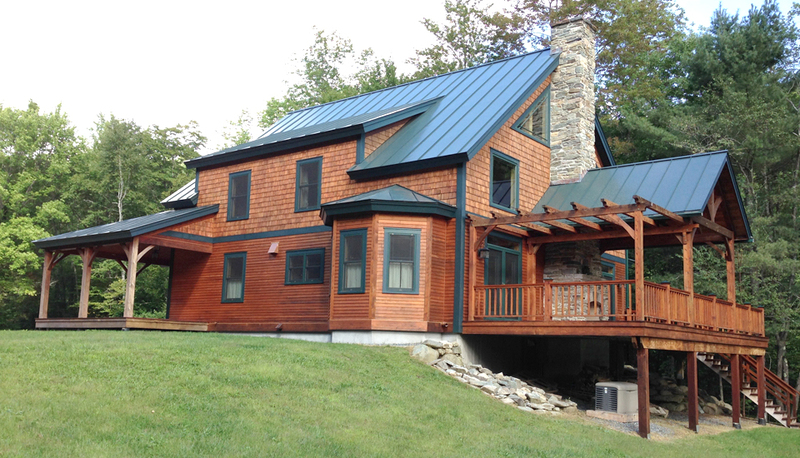 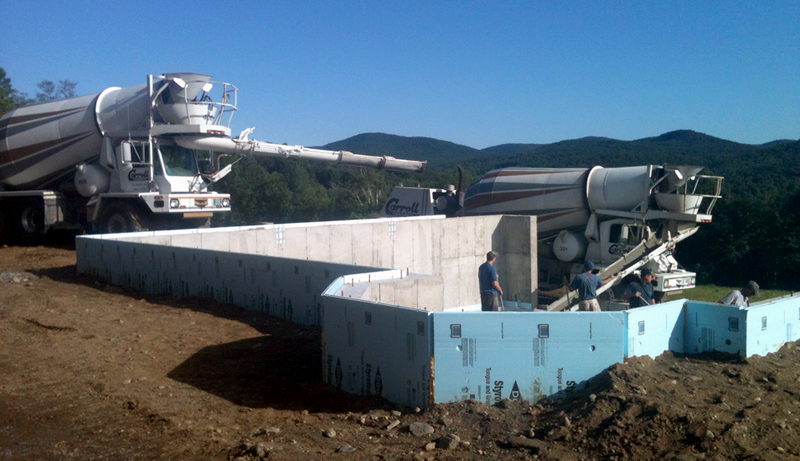 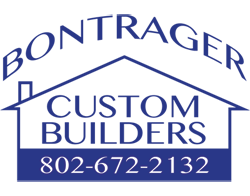 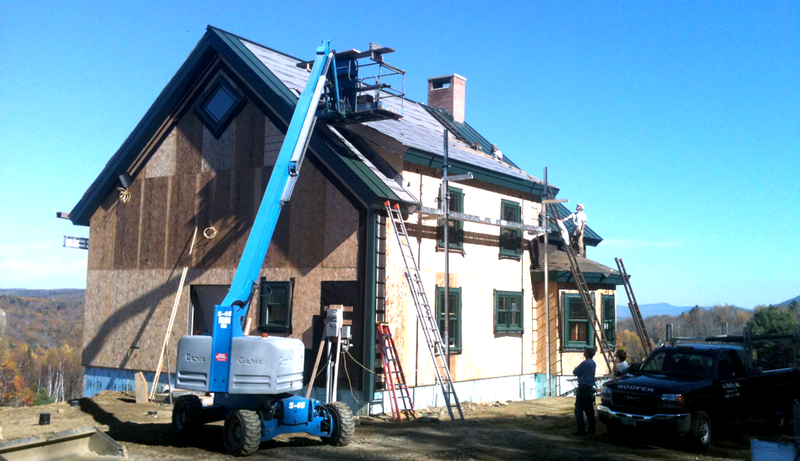 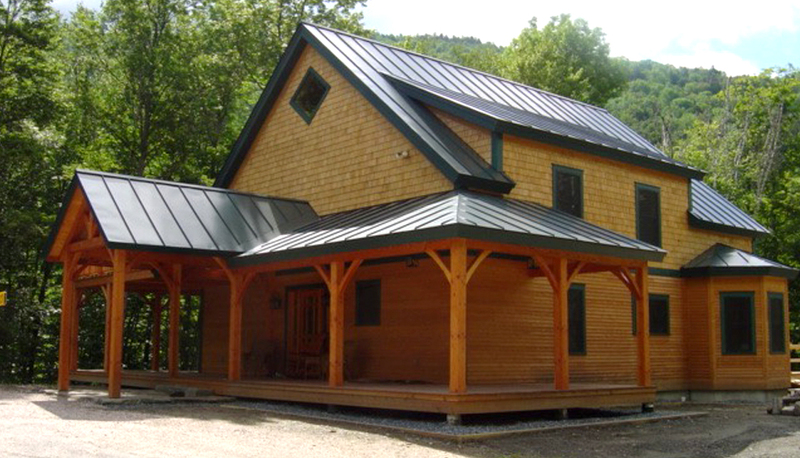 This new home project in Reading, Vt. is sited on a beautiful open field with eastern views. 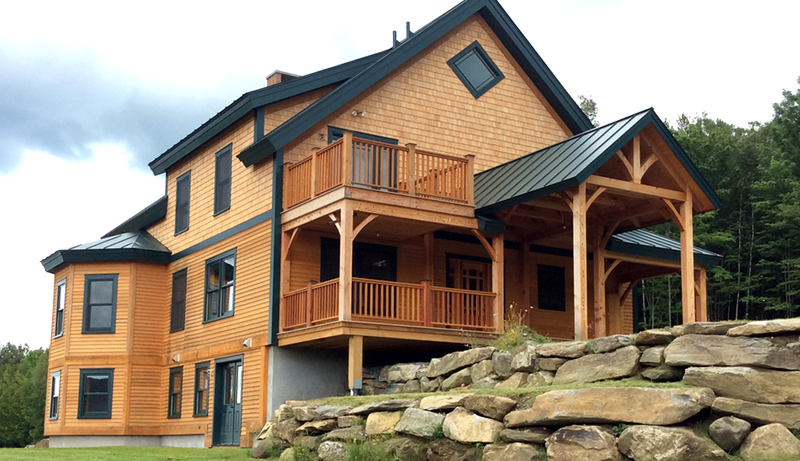 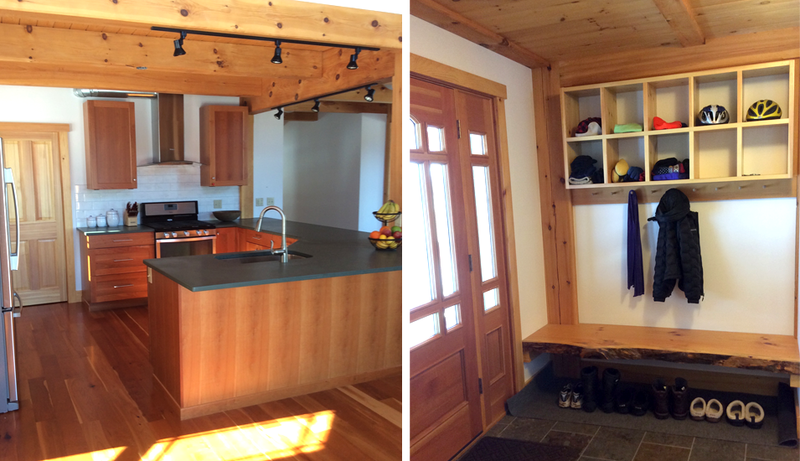 The client’s vision for their vacation home was a Vermont feel using natural materials, allowing in lots of natural light, an open spacious floor plan, and sighting the house to capture the panoramic views. 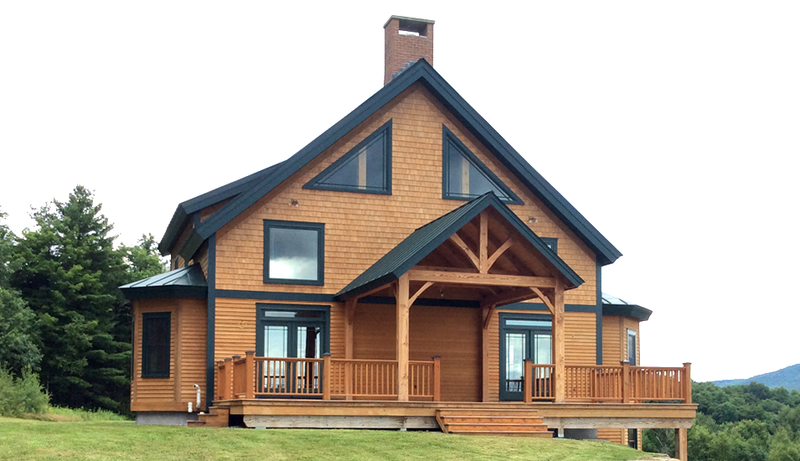 Using timber frame construction, with cherry wood floors, and cathedral ceilings, the windows and glass French doors flood the space with natural light. 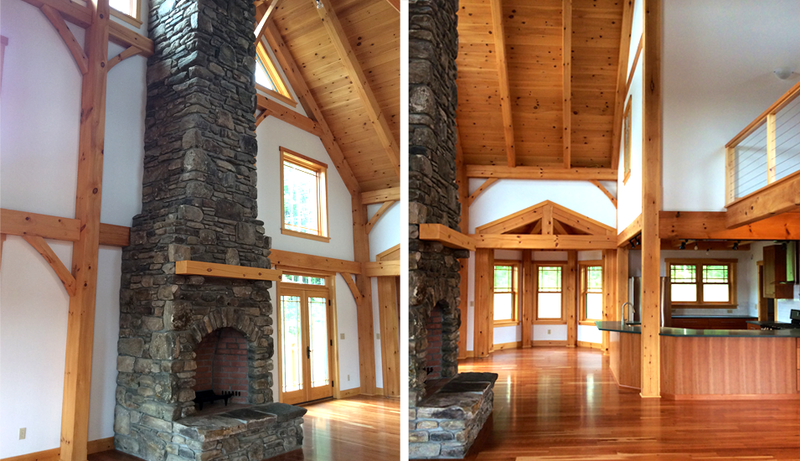 A 27’ high stone fireplace, utilizing stones from the property, and open floor plan creates a spacious, yet warm, feeling.